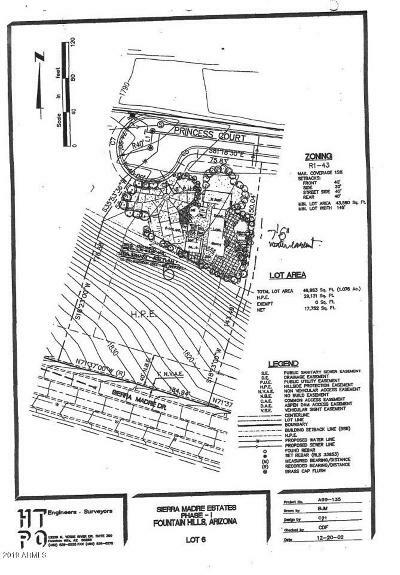 Quiet Cul-de-sac lot in Sierra Madre Estates! 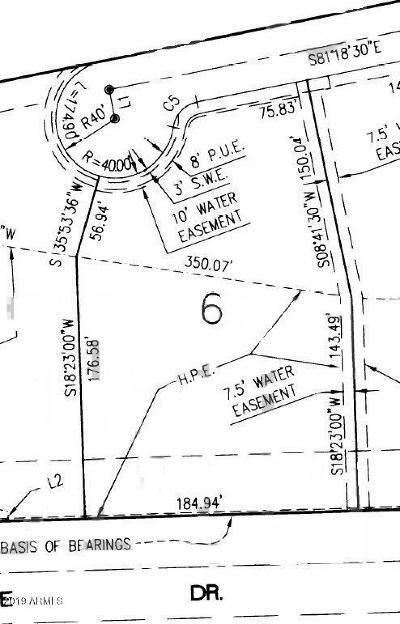 This lot offers privacy of a small street! 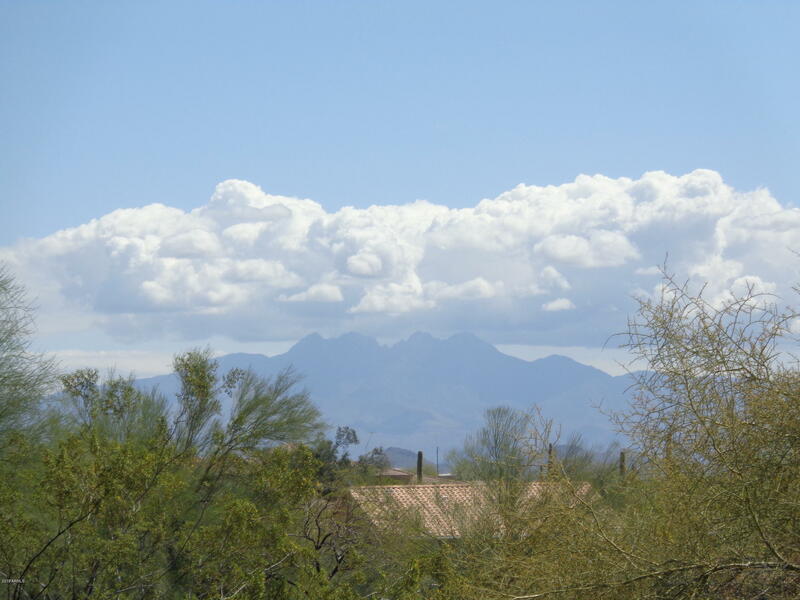 Views of Four Peaks and McDowell Mountains! 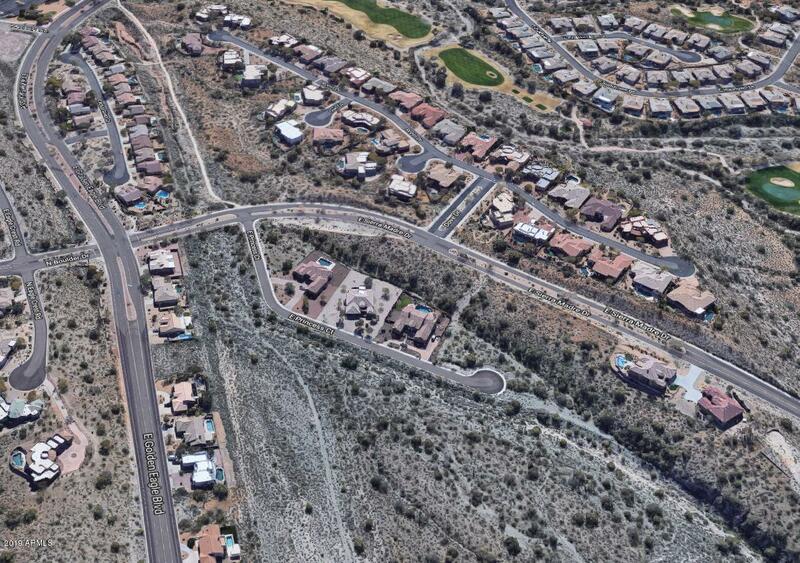 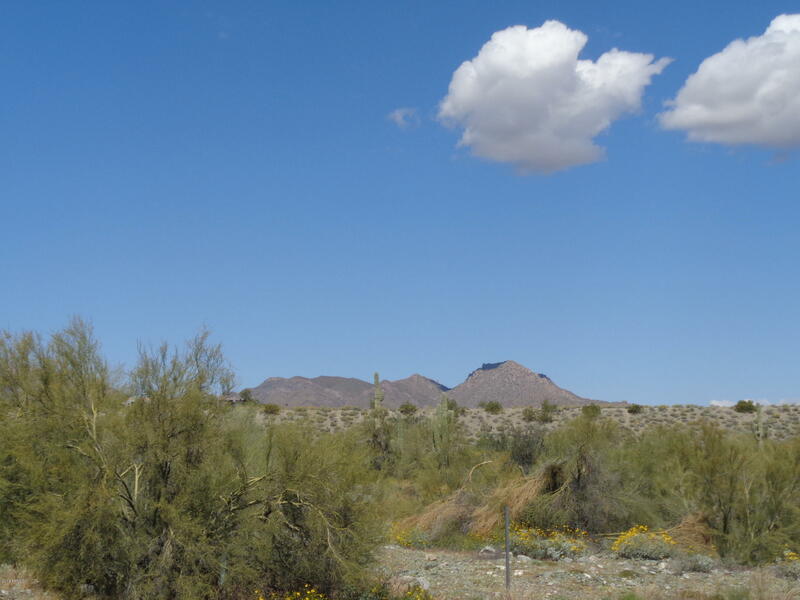 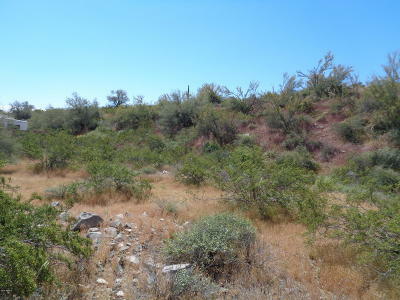 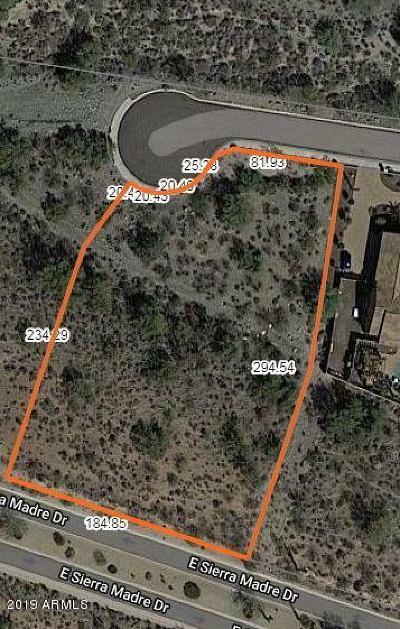 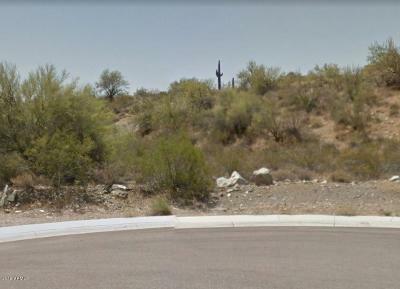 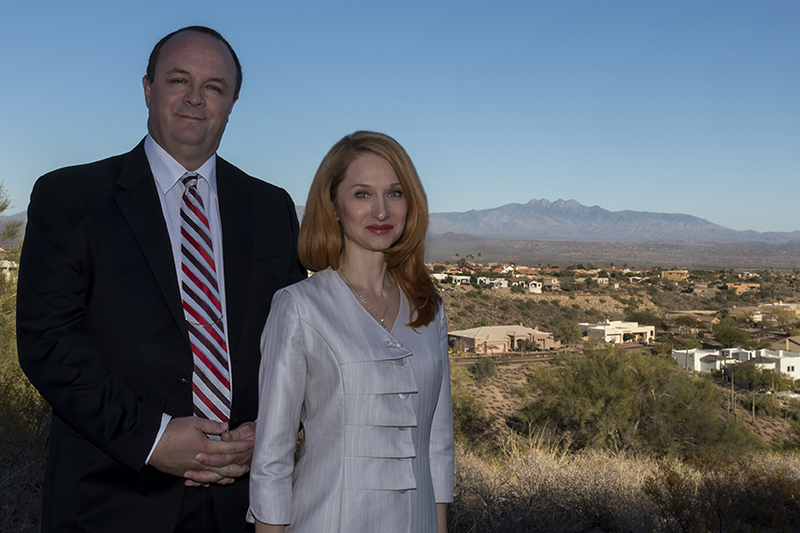 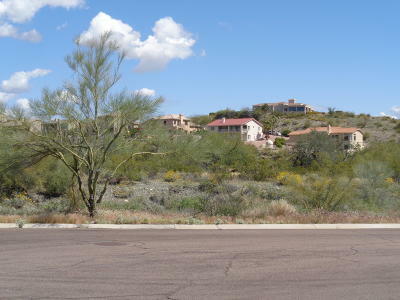 Nothing built across street, owned by Town of Fountain Hills.Build your dream home here! 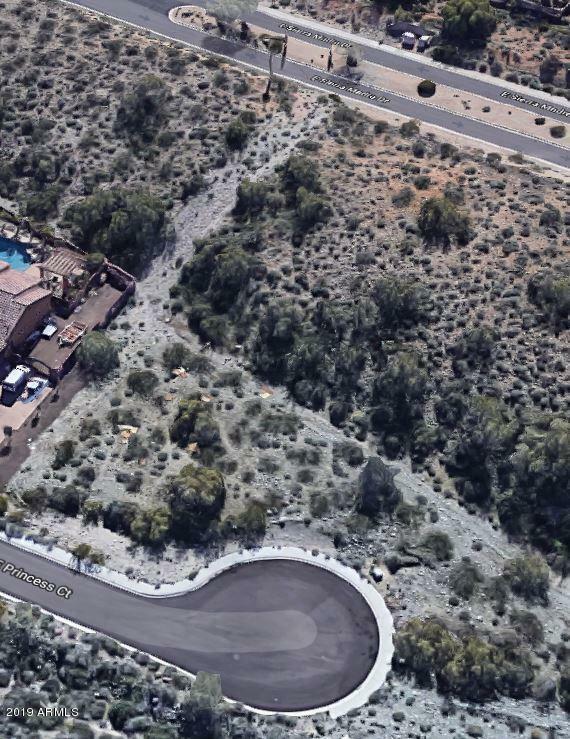 You need to see this lot. Lot next to this one is also for sale. 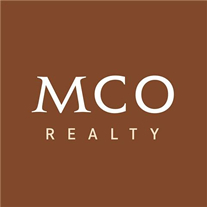 ***Financing is available! 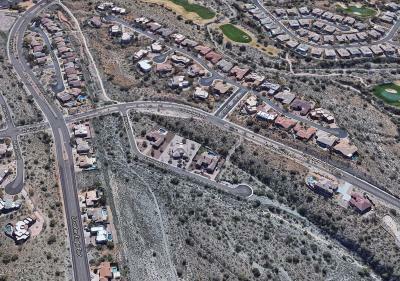 *** Check out the virtual tour.